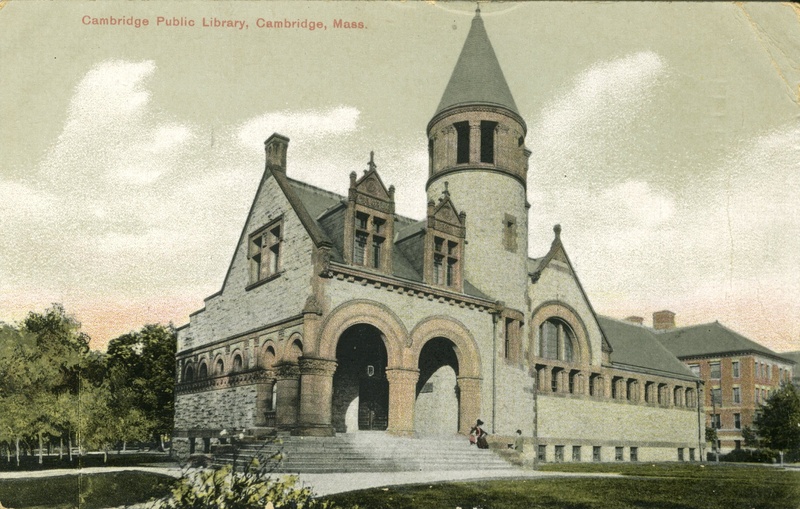 « Researching the History of Your Cambridge House: Branch Tour! Join us to view the work of the graduates of CCTV’s Digital Storytelling Class. This screening will feature several short films produced by our students, based on family history research conducted through the library’s Beginner’s Genealogy Workshop Series. Hear from the students about the process of creating these films and the impact that it has had on them and their families.